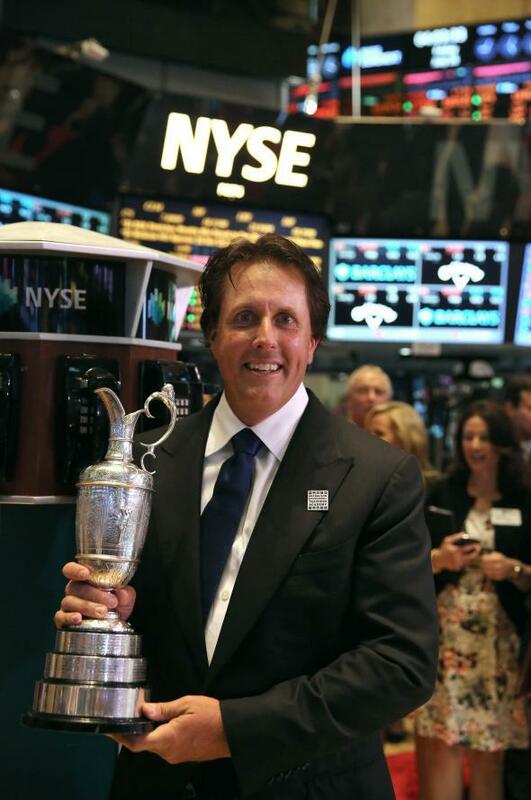 Phil Mickelson paid $3 million to bookie busted for money laundering. A sidenote in a money laundering case in California led ESPN straight to the door of Phil Mickelson on Monday. The network’s Outside the Lines investigative crew is reporting that a 56-year-old former sports gambler pleaded guilty to acting as an intermediary between Mickelson and an illegal offshore gambling operation. The man in question, Gregory Silveira, was transferred nearly $3 million in total from Mickelson, according to court documents, and pleaded guilty to three counts of money laundering for the transactions from February 2010 to February 2013. Although the final plea agreement reached between Silveira and the U.S. Department of Justice does not name the “gambling client,” an initial plea agreement signed last month by Silveira and his attorney, James D. Henderson Sr., contained a reference to the “money laundering of funds from P.M.” After Outside the Lines inquired about Mickelson’s potential role in the case, the U.S. Attorney’s Office on June 17 filed a motion to have the original plea agreement stricken. The next day, it filed an amended version minus any reference to “P.M.” It is standard Department of Justice policy for documents not to mention third parties who are not criminally charged. Mickelson, ESPN points out, is unlikely to face any penalty as it stands because federal anti-gambling statuets target individuals and syndicates that take the bets, rather than individuals who place them. If you were worried about Mickelson getting a refund—and you shouldn’t have been—fear not, he pulls in some $40 million a year in endorsements, according to Forbes.